The Togolese dynamic duo of Barabas and Masta together known as Toofan are jamming it up as usual as they drop their latest banger titled, “Affairage”. “Affairage” which serves as the second single off their forth coming album titled “Conquistadors” comes following the “Eledgi” artists first release of the year, “Money” which was released a few months ago. The talented musicians once again thrill us with an upbeat sound that is not so easily found around. Toofan being proponents of a unique musical style which they call “the Ogbragada”, a stylish combination of rap and urban music, have come a long way since their debut in 2005 with “Epervier Ogbragada”, released in support the national football team of Togo yet turned out to be a massive hit. 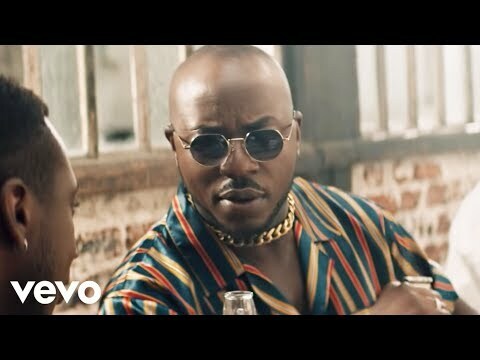 On “Affairage” however, the multi award winning artists took things further as they launched a music video to go along with this scorcher of a track. The Togolese music veterans, known extensively in the West African music scene were a delight to listen to and watch with the amazing visuals on this track. 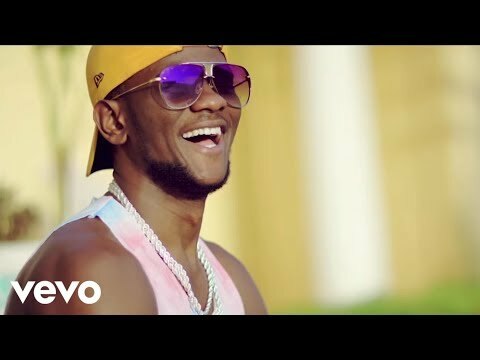 To enjoy “Affairage” by Toofan, simply stream, download and when you are done grooving to the spectacular beats, don’t forget to share with us what you think.